From certified hardware devices to recommendations for RF infrastructure installation, our dedicated hardware professionals make it easy to ensure you have the right equipment to meet your business needs. 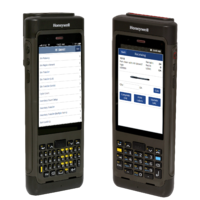 As a top-tier partner with leading manufacturers, RF-SMART offers top-shelf brands of mobile hardware that are tested and validated with our product. While other devices may work with RF-SMART, the below Certified Hardware Devices will provide the best user experience and are supported by RF-SMART. Want to try out the newest technology and fastest processors for your warehouse? Speak to our team to request a hardware demo device today! The mobile devices you choose are impacted by a number of variables, and we're here to help you navigate through them all. 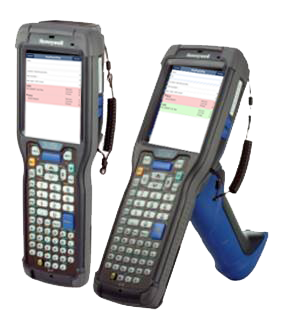 These can include the environment (i.e., freezing, hot, wet/moist), the required scanning distance, type (symbology) of the barcodes to be scanned, and the level of usage of the device. RF-SMART’s dedicated hardware team has the expertise to answer these questions and can guide your team to the best fit for you. We also offer a wealth of related hardware services that ensure your complete satisfaction.